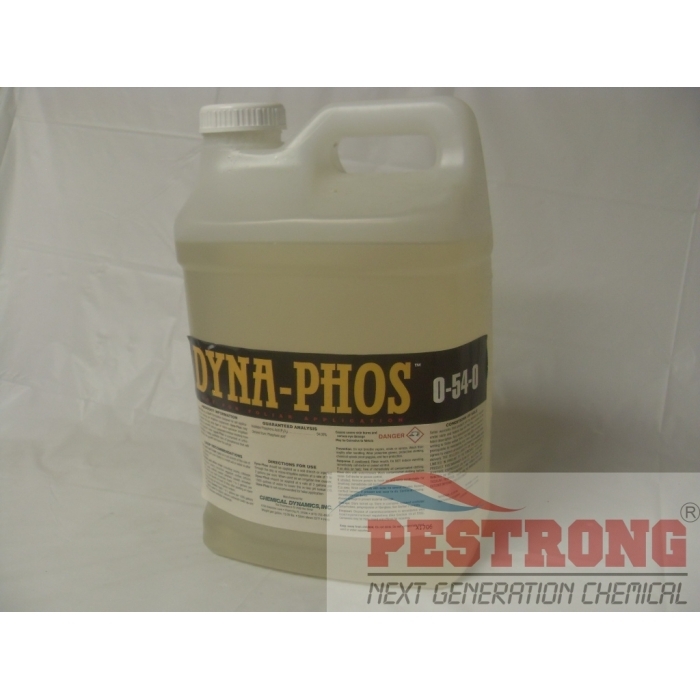 Where to Buy Dyna-Phos 0-54-0, Dyna-Phos 0-54-0 Liquid Fertilizer - 2.5 Gallons - $109.55 for Sale with Fast Free Shipping! I love using Dyna-Phos. It is a very effective fertilizer.